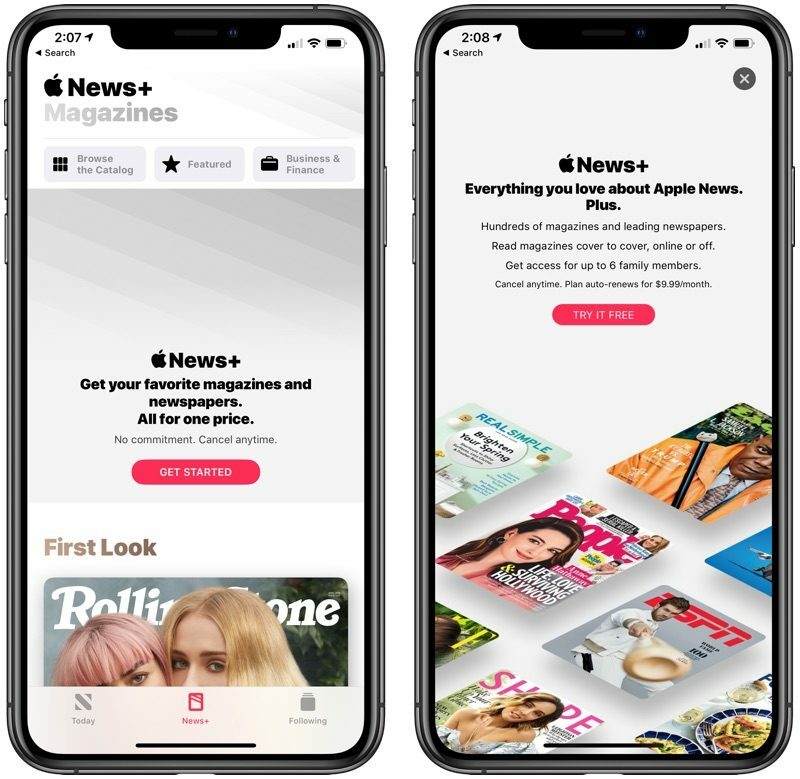 Apple today unveiled its rumored premium Apple News subscription service, Apple News+. 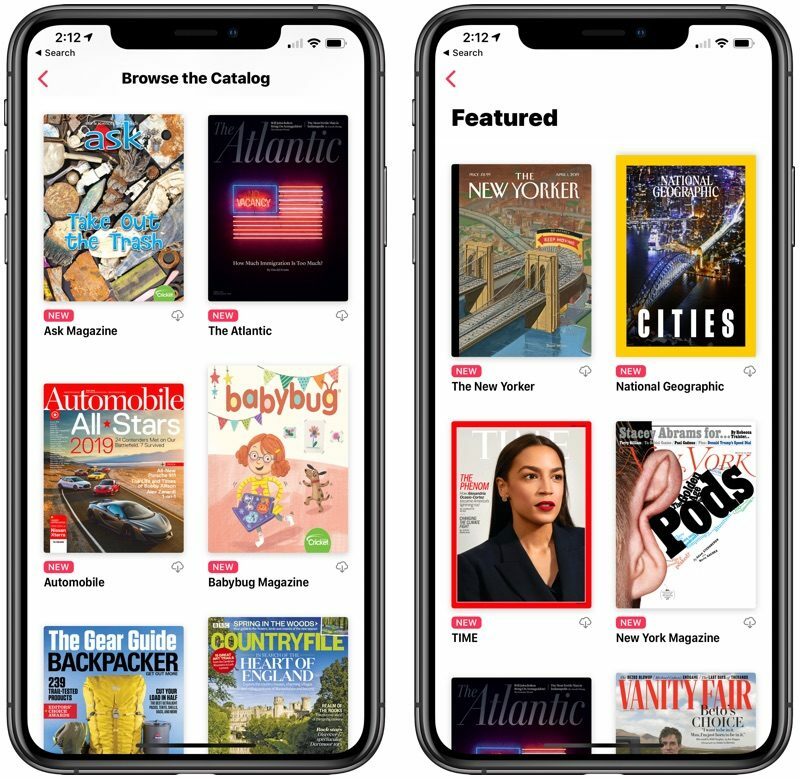 Apple News+ provides access to more than 300 magazines and a handful of paywalled news articles from sites like The Wall Street Journal all for $9.99 per month. Tap on the "News+" tab at the bottom of the screen. Choose "Try It Free" to initiate a trial subscription. You'll be charged $9.99 per month when the 30-day trial period ends. Confirm your payment with Face ID or Touch ID. 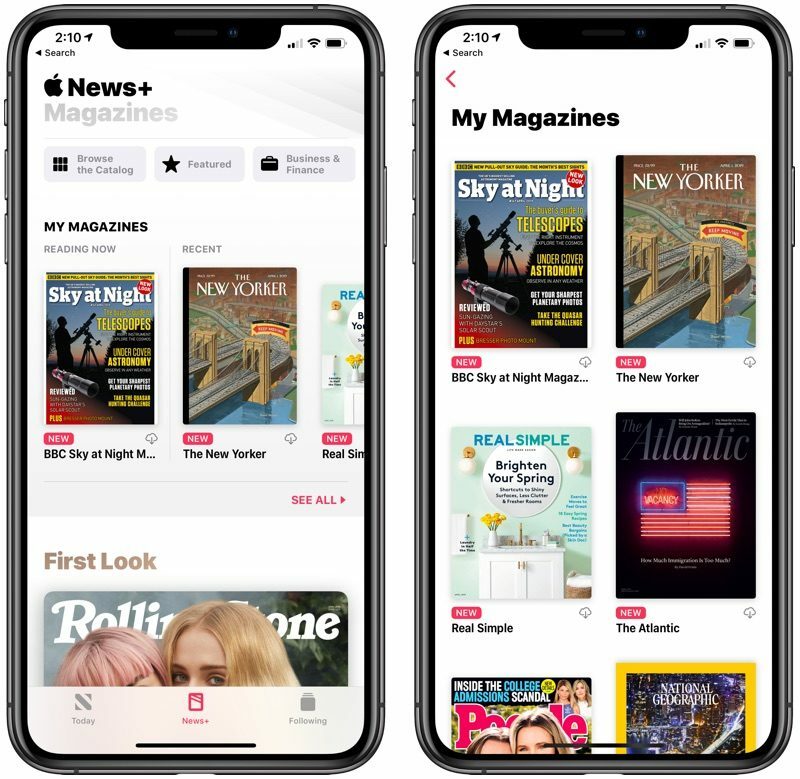 From there, you'll have access to a new "My Magazines" section of the app where you can see featured magazines, browse the entire collection, or select from various categories like Cars, Entertainment, Food, Health, Hobbies, Lifestyle, Outdoors, and more. 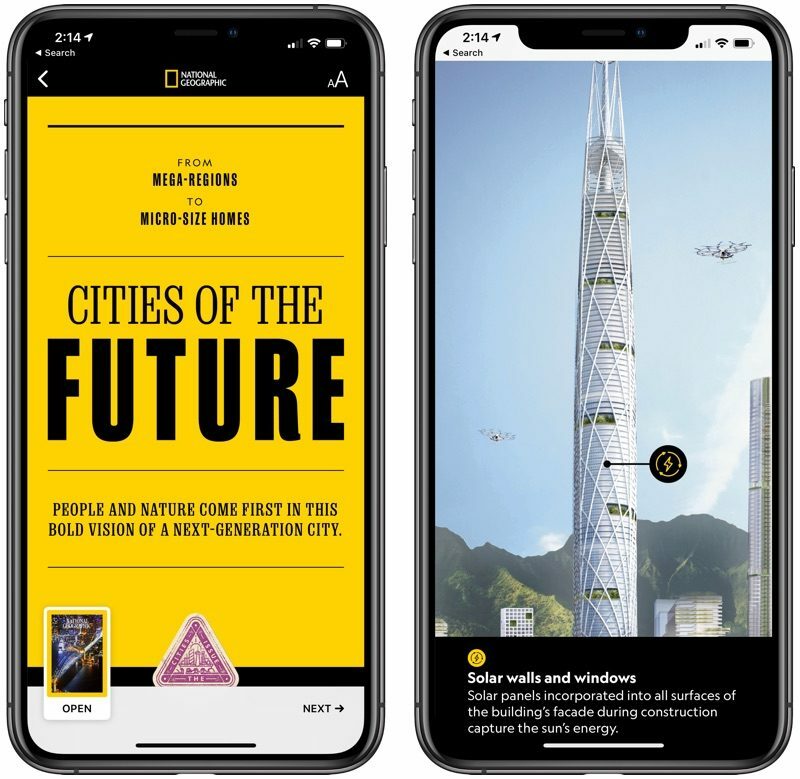 There are a selection of stories that are curated by Apple's editors and organized to highlight specific articles. 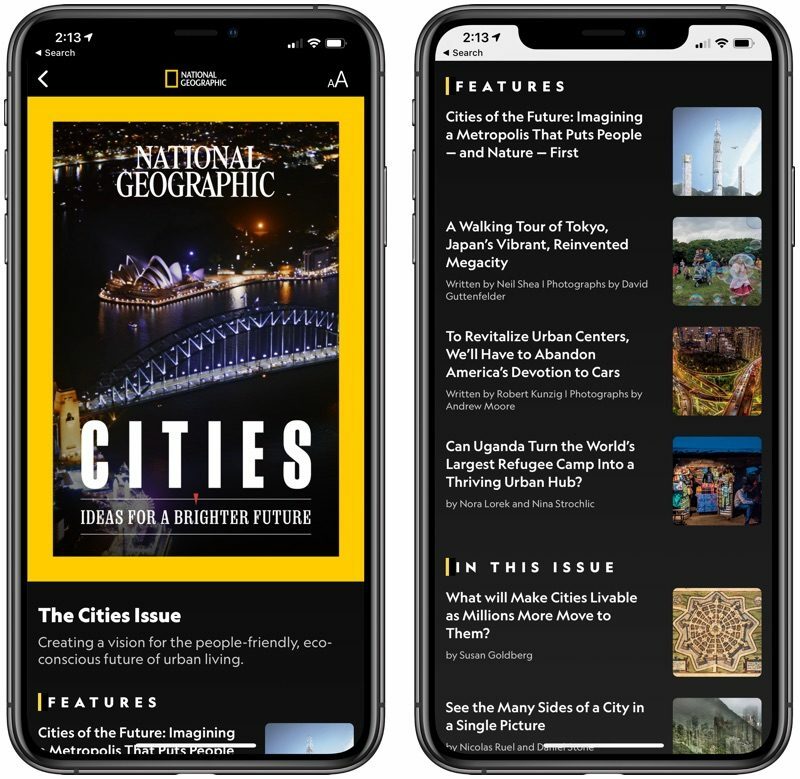 Apple News+ magazines provide animated covers and a table of contents right up top so you can select the articles that are most interesting to you. The rest of the Apple News interface features rich, full-screen imagery and a digital-optimized reading experience for key stories. Tap on the "Following" tab in the Apple News app. 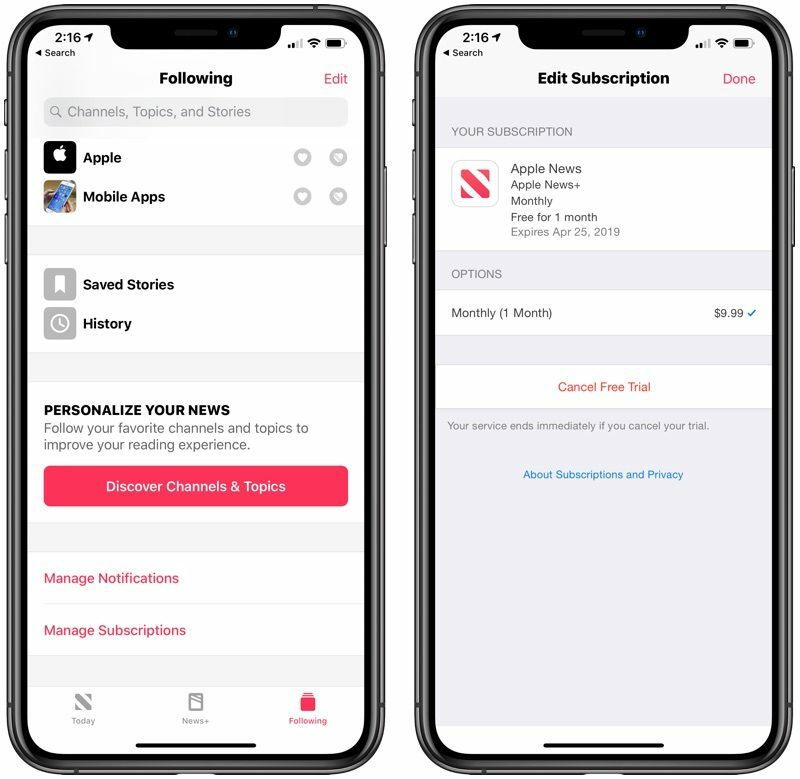 Make sure you don't cancel your Apple News+ subscription until you've finished giving the service a try because Apple says that your service ends immediately if you hit the cancel button. We recommend setting a calendar reminder to cancel before 30 days is up if you want the full trial experience. 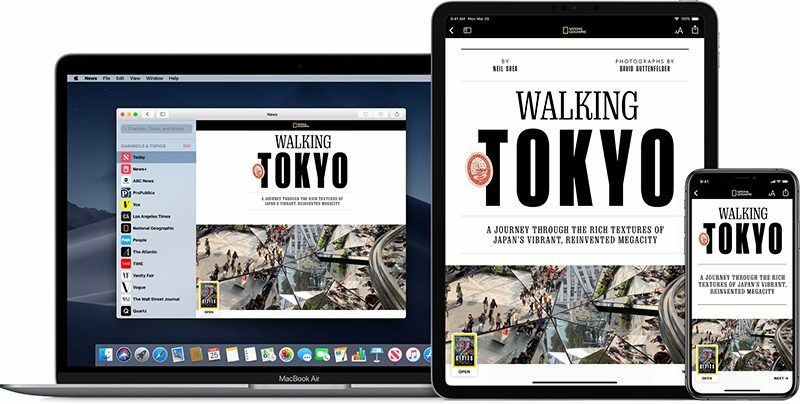 Apple News+ content can be read on iPhone, iPad, and Mac, with iOS 12.2 or macOS 10.14.4 required. You can also sign up for an Apple News+ subscription using these same steps in the Apple New+ tab in the macOS Mojave app. Of course another thread of people bashing the service? Get a grip folks, the world doesn't revolve around you. Will someone start a thread "Comment if you Hate News+" so you all can be in misery together and leave these other threads for their intended purpose. Yeah. No. I’m not participating in subscriptions any longer. Guess what, that means the service isn't for you. Some people don't want movies enough to warrant Netflix. Other's don't need Spotify. Do we have to hear about it? Nope. Ok so a subscription gives me additional articles in Today for WSJ And LATimes and news+ will be for magazine content only? I wish I could turn off content that wasn’t optimized. The scrolling required for a pdf style magazine is horrible. You can block publications. I already did a once over and blocked almost every gossip rag I could find. Anyone figure out how to share with family members? It looks to me like if you go to settings and choose family sharing, you're sharing with those family members EVERYTHING you subscribe to/buy: magazines, newspapers music, movies, etc. Am I wrong? Is there a way to selectively share ONLY news, for example? Or any other medium, on a selective basis? Oh come off it. This has nothing to do with babysitting anybody, and a whole lot to do with keeping users who unwittingly forget to unsubscribe. We're not all stupid enough to believe everything Apple does is "so amazing" and "for the people": they're a company wanting our cash. That's fine of course, it's just how they choose to go about doing business that shouldn't be so obviously against the typical sign-up process, as to be deliberately worse of an experience than before. Sure it is about babysitting: if you don’t think you’re going to remember to cancel your subscription, despite the myriad ways provided via the phone itself to remind you, then don’t sign up in the first place. Don’t blame Apple for your own forgetfulness. They’re not your mommy. I’m going to have to agree with jimthing. How is it that with every other subscription you’re able to cancel it immediately and still have access until the billing period is over. That’s even the case with Apple Music. But all of a sudden Apple wants you to set a reminder to cancel the subscription. They don’t even have a “turn off auto-renew” option. This is all about them banking on people forgetting to cancel and still being charged and being like “eh why not”.